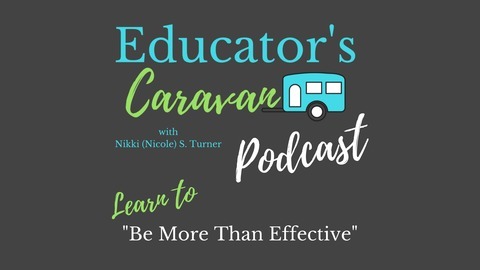 The Educator's Caravan Podcast is the place for all things teaching and coaching. Nikki Turner brings a breath of fresh air to discussing coaching, instructional, management and engagement strategies. 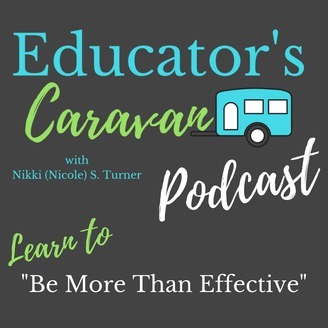 Nikki interviews teachers and coaches on the way in which they implemented strategies, the dos and don'ts in education and goes solo to teach in a step by step format so that you can "Be More Than Effective" in your role. To sign up for free webinars, gain access to resources and much much more check out www.educatorscaravan.com.